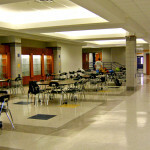 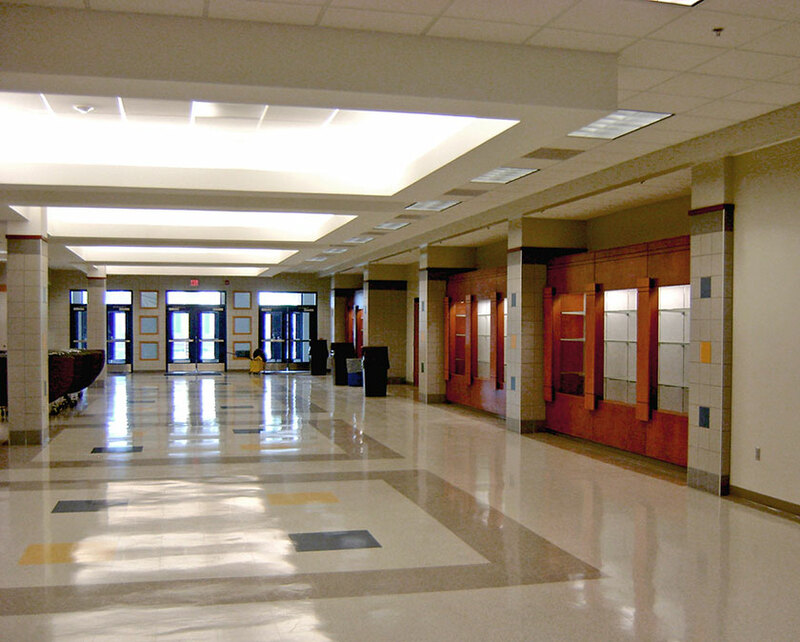 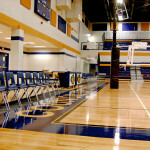 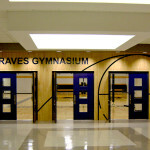 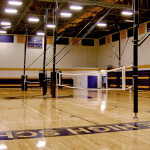 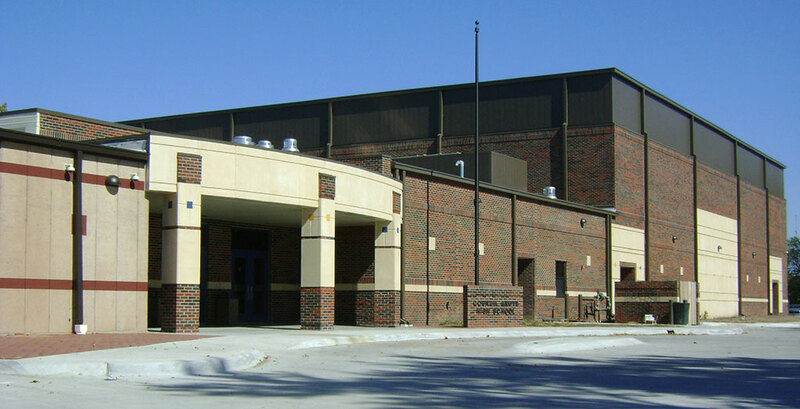 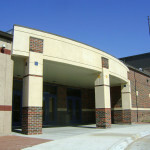 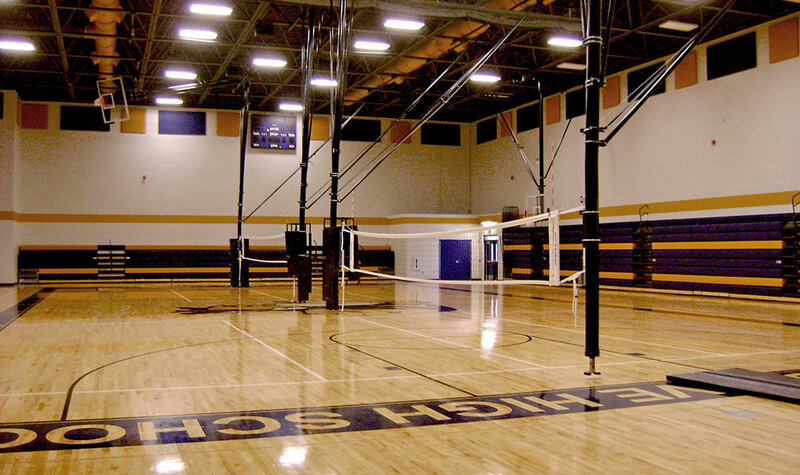 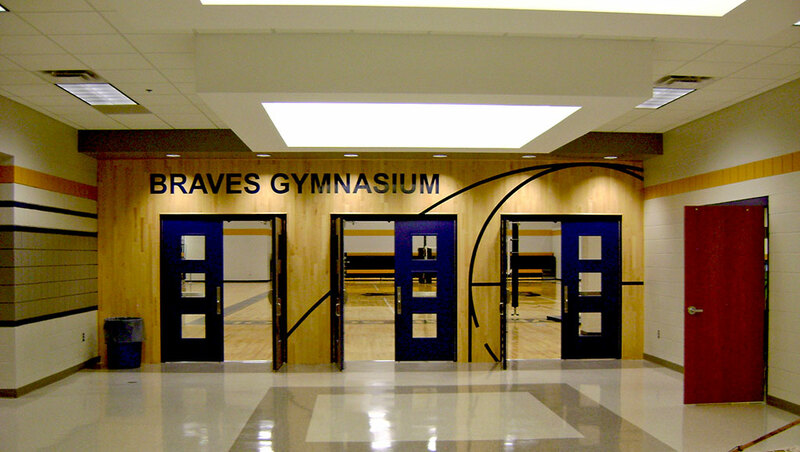 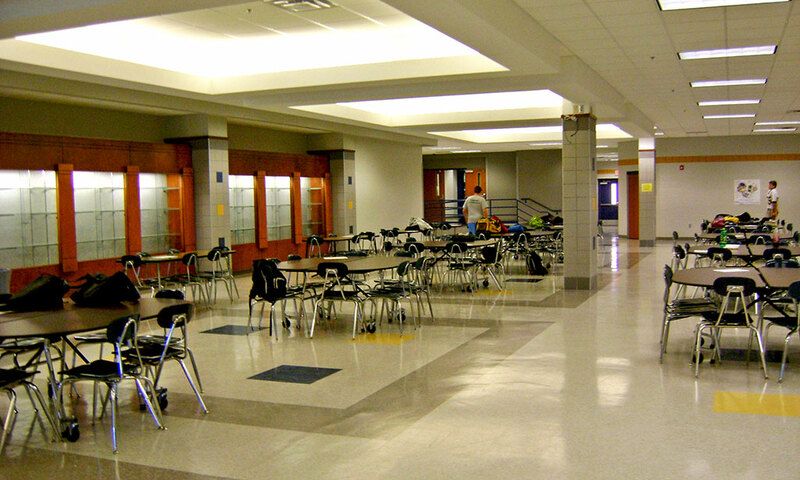 This addition to the high school provided the school with a much needed sports facility and improvements to their existing building. 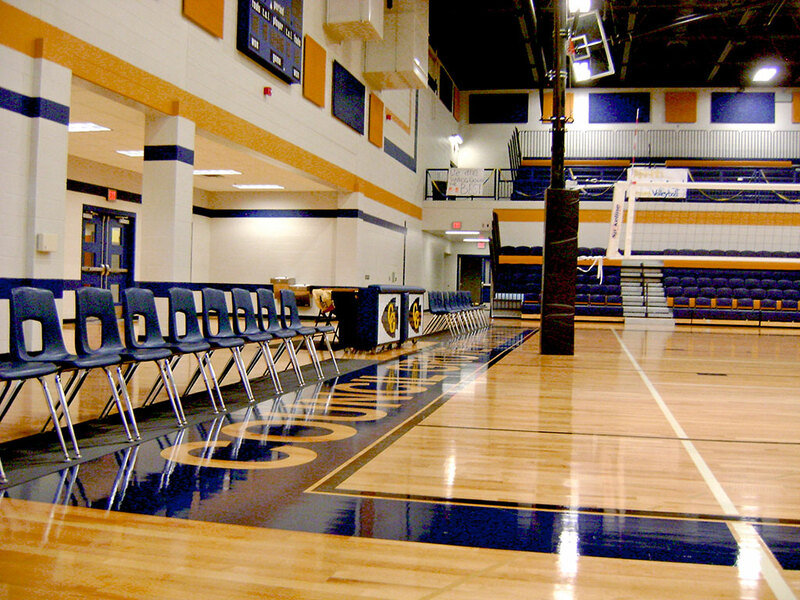 The design features a new 1,200 seat gymnasium with a 500 seat mezzanine and an adjacent 4,340 square foot commons and dining area. 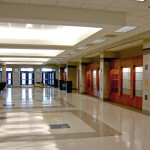 Unique and custom designed trophy and display cases line the walls at the new commons space. 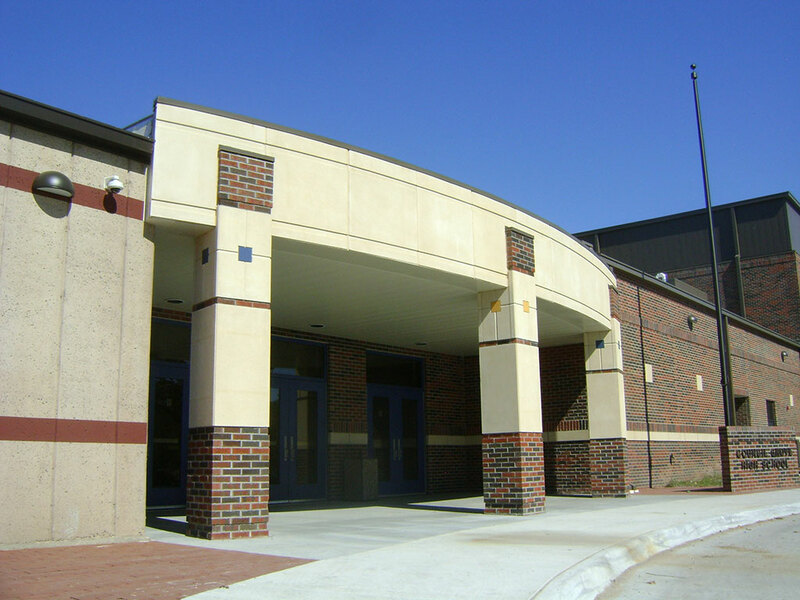 The project also included new fire alarm systems and sprinkler systems, new electrical distribution equipment and high efficiency gas-fired roof-top HVAC systems. 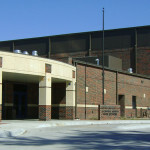 To accommodate the new sports facility, a new 150-stall parking lot was designed in conjunction with the building addition.